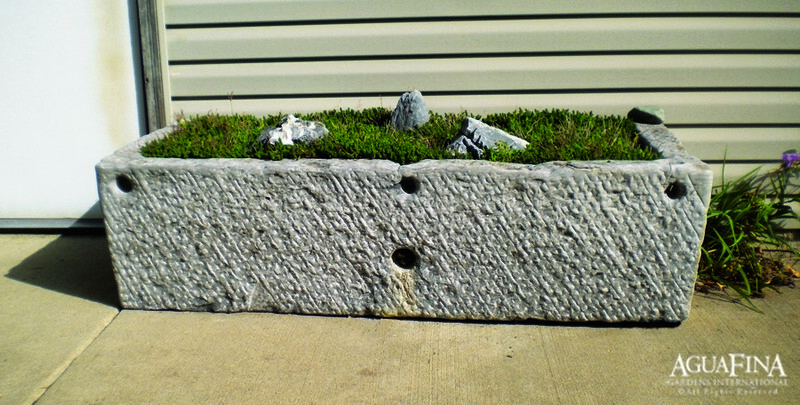 Used in rural communities by farmers to feed and water their animals, these simple limestone basins can be used as planters or as a garden accent. 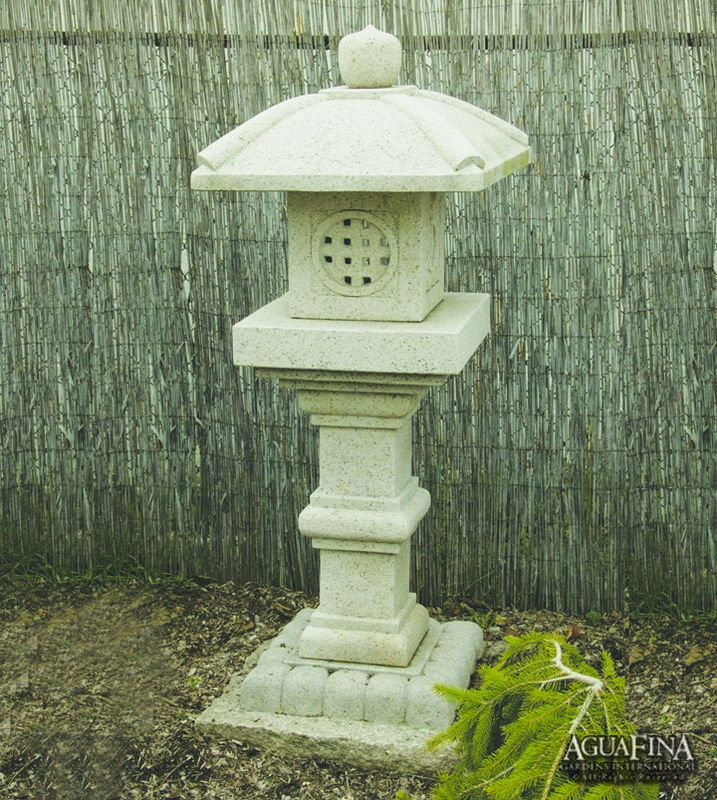 Made from limestone, many have simple carvings with holes towards the top of the basin used to tether animals to the basin. 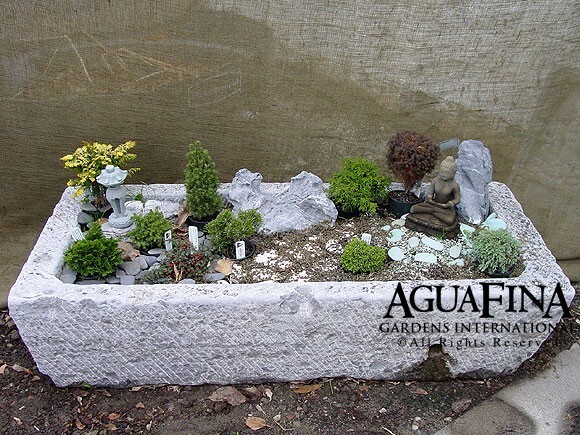 Troughs are shown here planted with miniature gardens, complete with bonsai plants, Buddha and Japanese lanterns. Additional sizes may be available. Stock varies contact us for current inventory and pricing.